Best Western Cathedral Motor Inn offers you excellence in 4 Star motel accommodations. We are situated just 500 meters from central Bendigo, within walking distance to many attractions, parks, shops, restaurants, theatre and art gallery, sporting venues and markets. 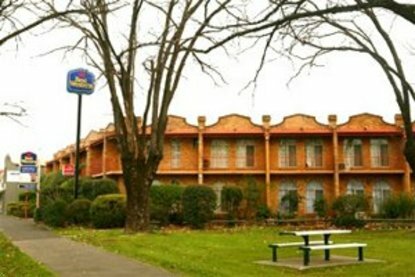 At the Best Western Cathedral Motor Inn our friendly staff will give you a warm welcome and help make your stay enjoyable.